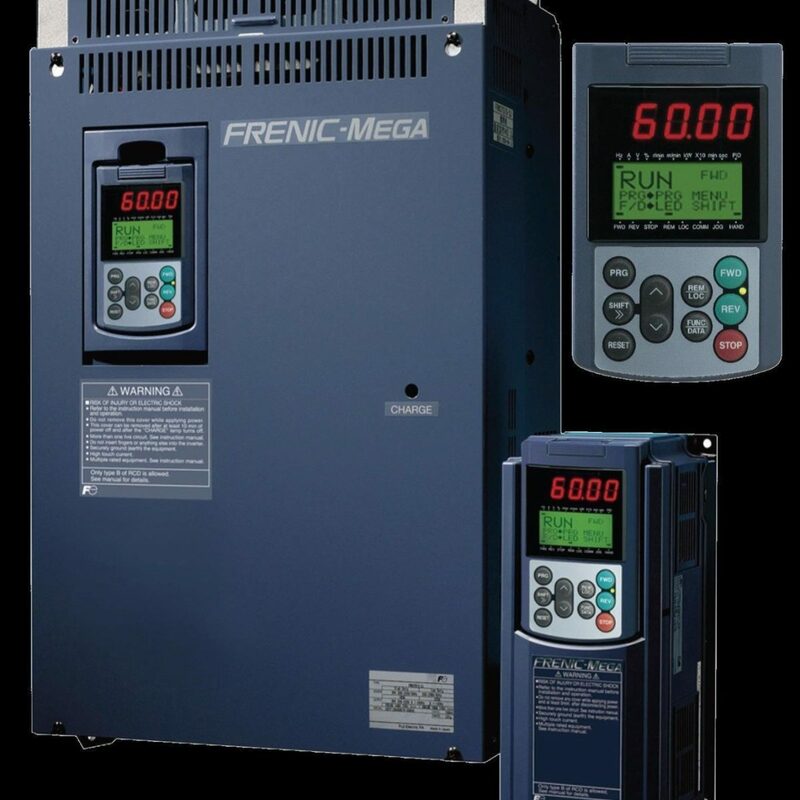 We take pride in being able to supply top-notch automation devices like Programmable Logic Controller, HMIs, inverters, sensors, and etc. 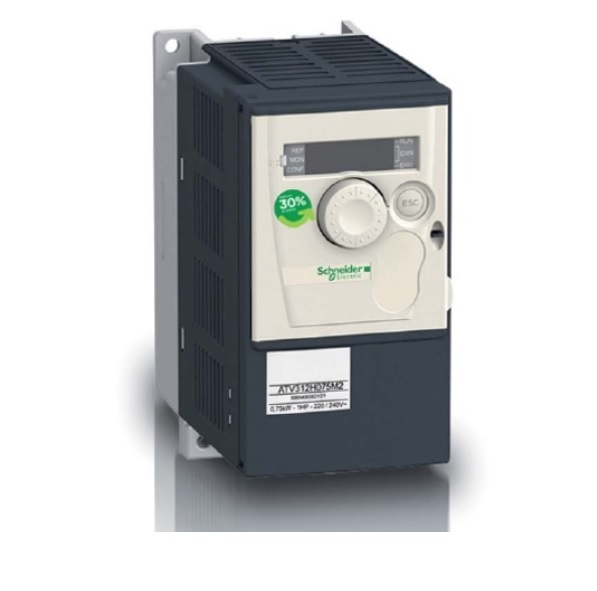 We have made a name for ourselves due to fantastic repair services of circuit boards and industrial products ranging from servo drives, I/O boards, AC/DC drives, power supplies, control cards, and much more. Today, Wingate Electronic also specializes in the fabrication of circuit board and sourcing of components from top manufacturers like Omron, Fuji, Schneider Electric, Siemens, Mitsubishi Electric, ABB and etc. Over the years, our team of professionals has gathered tremendous experience and expertise in the repair of electronic circuit boards, all kind of industrial electronic equipment, speed controllers (inverters), Programmable Logic Controller, electronic instruments, power supplies and control cards. Besides, we have been involved in the design of electronic circuit boards and systems for the manufacturing. We believe in doing the best possible work in as little time as possible and have a tremendous success rate. At Wingate, we believe that Innovation Fosters Satisfaction- we are willing to go the extra mile to ensure that our products and services are at pace with modern trends and are always up to the mark. This holistic outlook towards design, repair, fabrication and marketing allows us to get the best of both worlds and always deliver state-of-the-art devices, as well as, stellar repair work for every project. 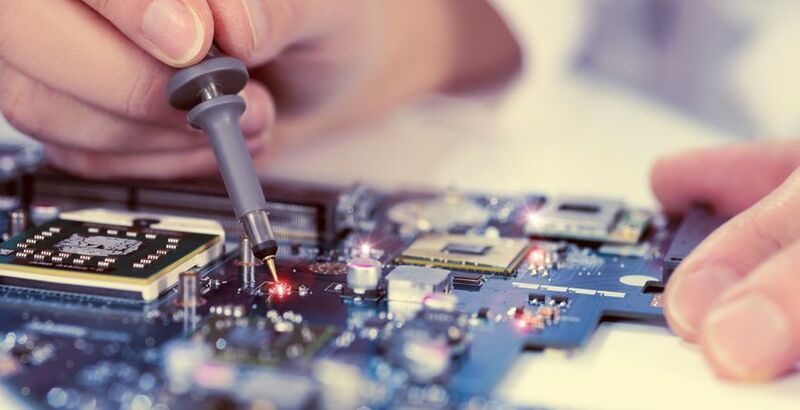 Over the years, our team of professionals has gathered tremendous experience and expertise in the repair of electronic circuit boards, all kind of industrial electronic equipment, speed controllers (inverters), electronic instruments, power supplies and control cards. Besides, we have been involved in the design of electronic circuit boards and systems for the manufacturing. We believe in doing the best possible work in as little time as possible and have a tremendous success rate.